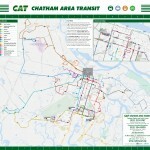 or try out the new CAT Interactive transit system map to see our entire fixed route network, plus helpful & popular destinations and the routes that serve them. 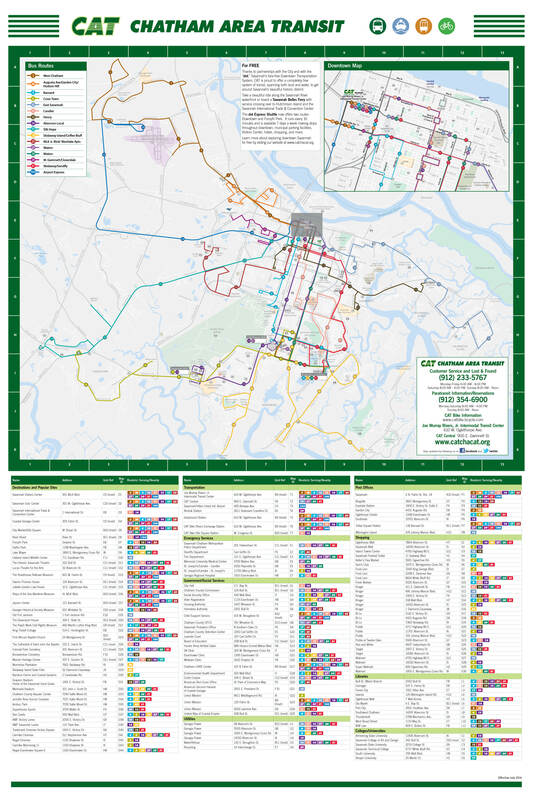 If you are trying to plan your trip, we also recommend you use our Google Transit Trip Planner tool at near the top of each page. Commuter Choice is a federal program that subsidizes employers who pay a stipend for their employees to get to work using public transportation. It is a provision of the Internal Revenue Code that permits an employer to pay for an employee’s cost of commuting to work, in other than a single occupancy vehicle [(26 USC 132(f)]. Basically, employers get a tax break for getting their employees to work using public transportation. For more information about the program visit gacommuteoptions.com.